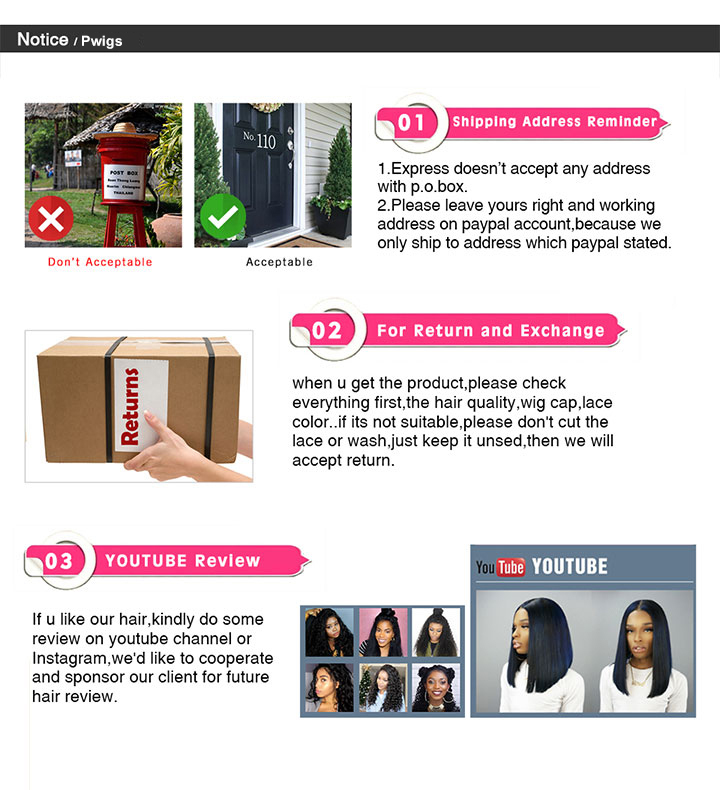 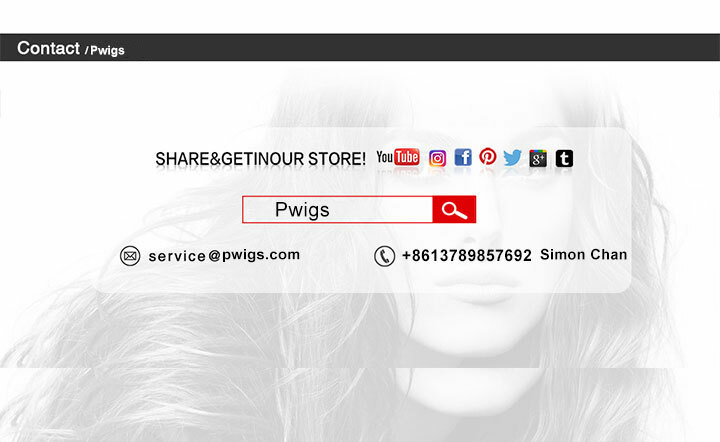 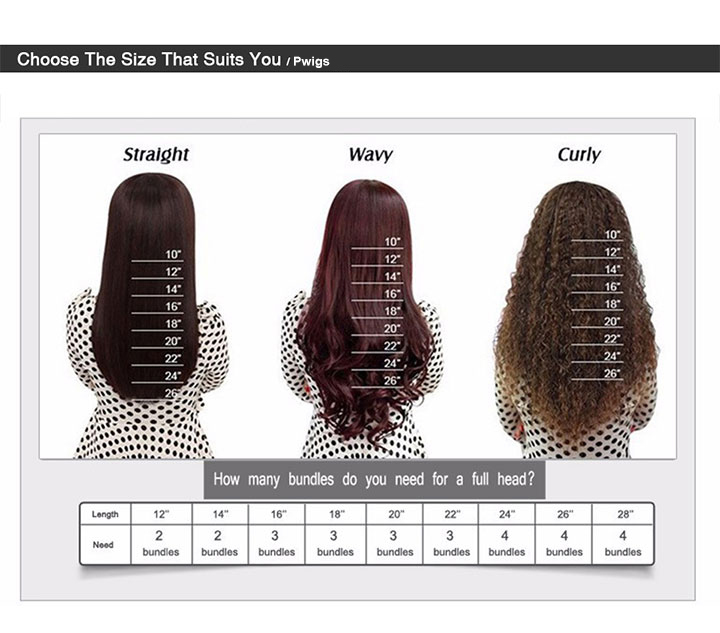 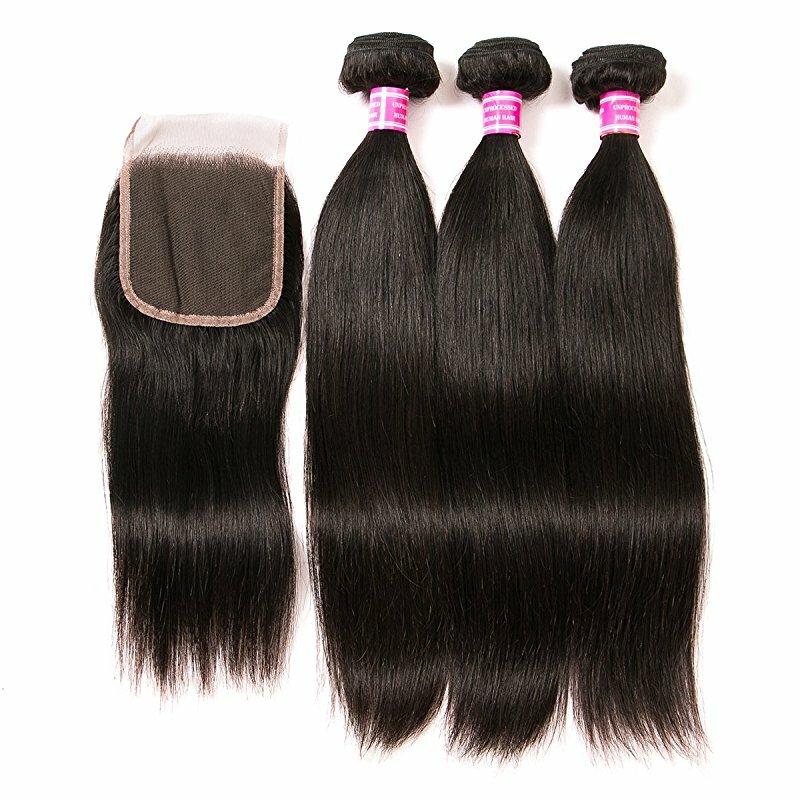 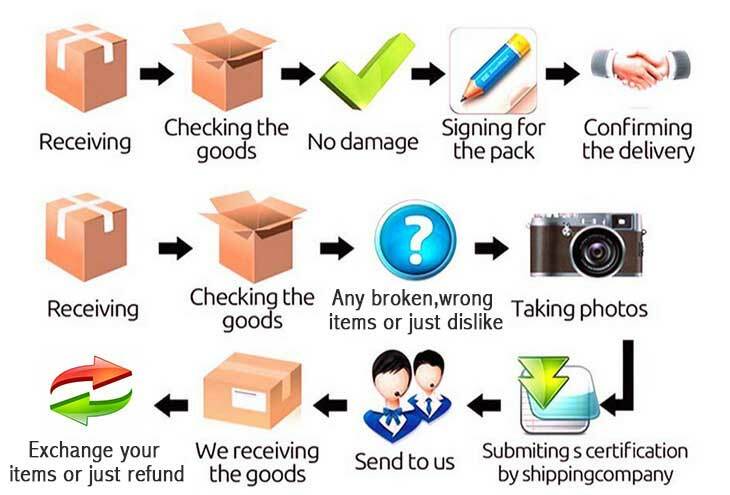 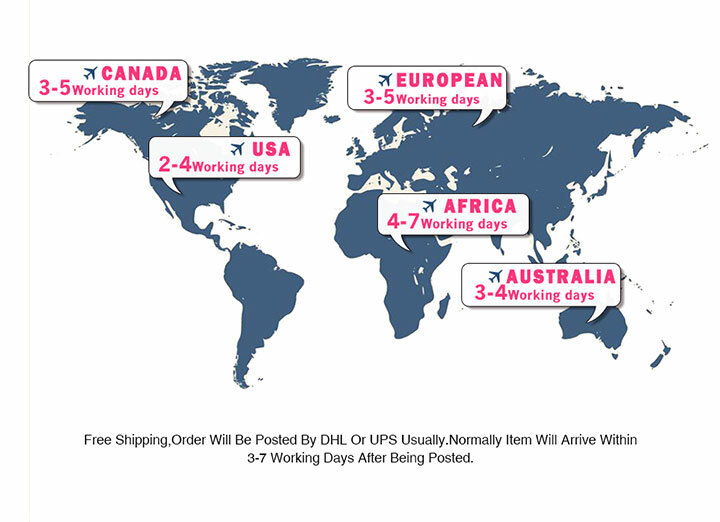 Pwigs.com sales online with high quality Peruvian Hair 3 Bundles With Closure Unprocessed Virgin Peruvian Straight Human Hair Bundles With Lace Closure Free Part Hair Extensions ,free shipping worldwide. 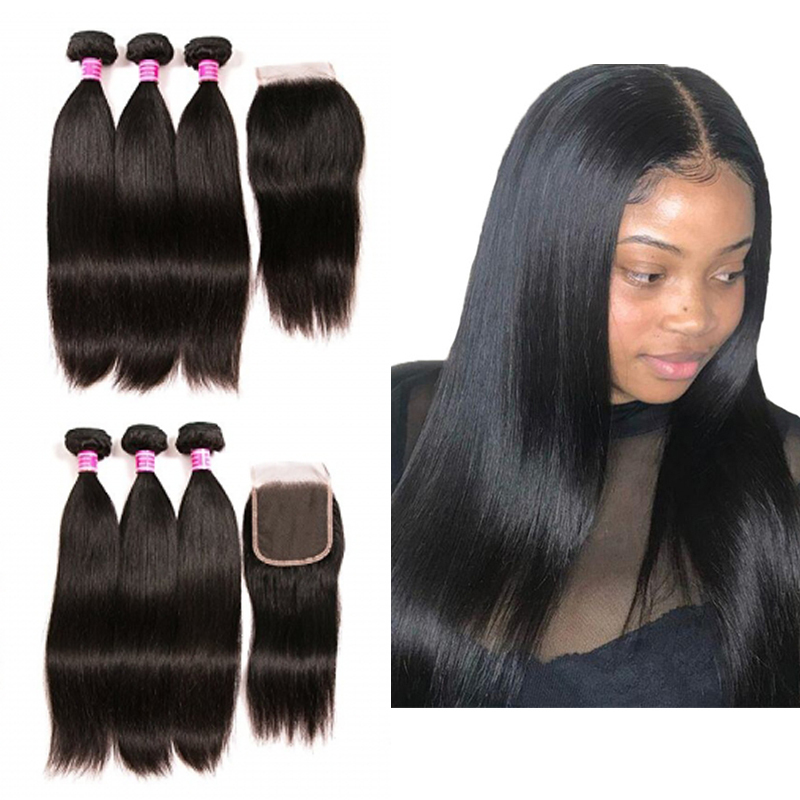 Pervian Hair 3 Bundles With Closure Unprocessed Virgin Malaysian Straight Human Hair Bundles With Lace Closure Free Part Hair Extensionss. 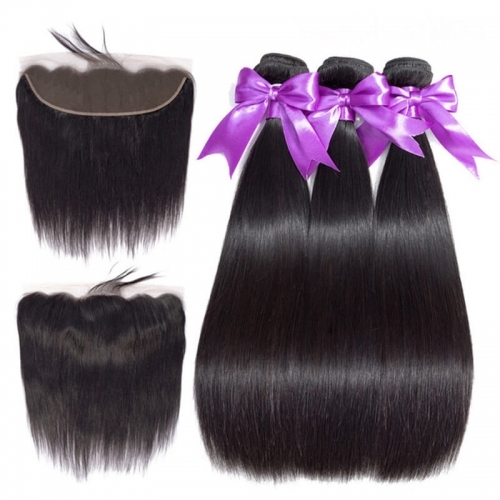 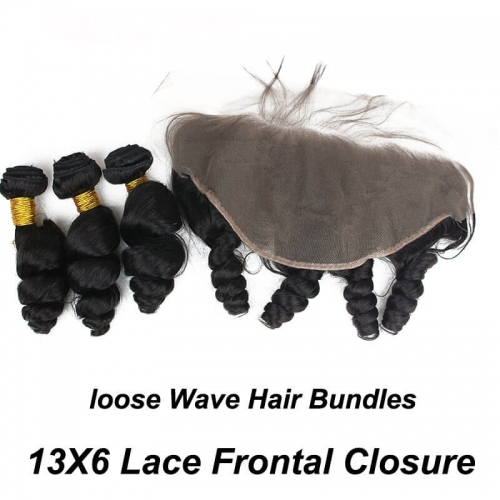 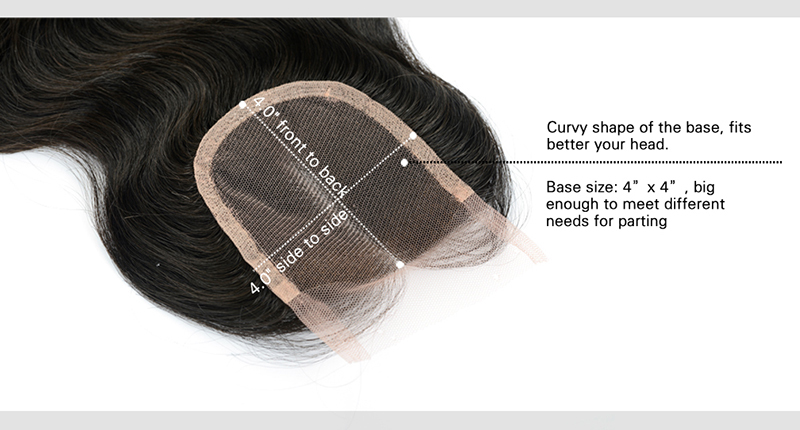 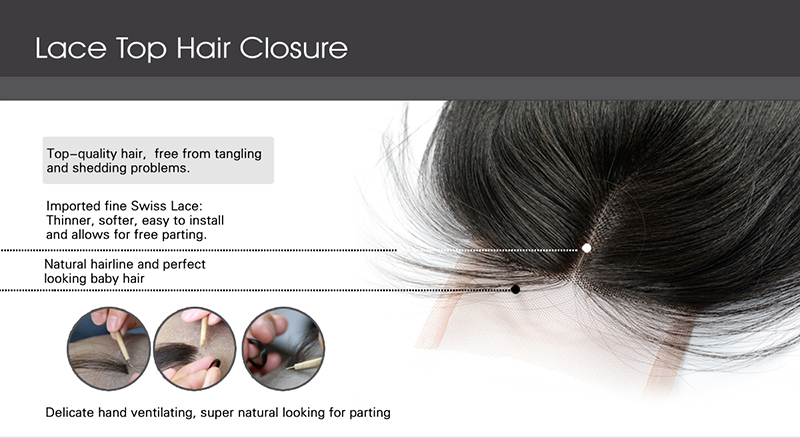 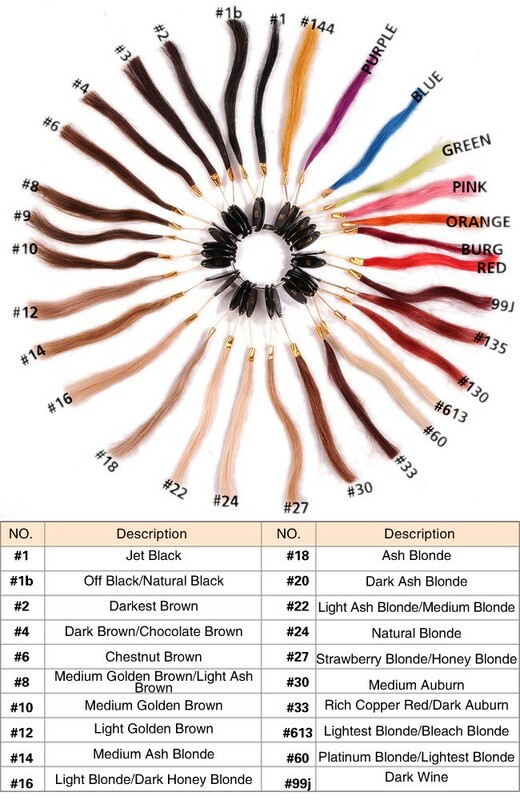 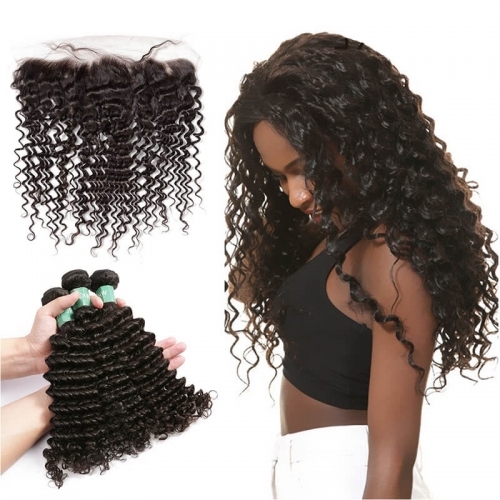 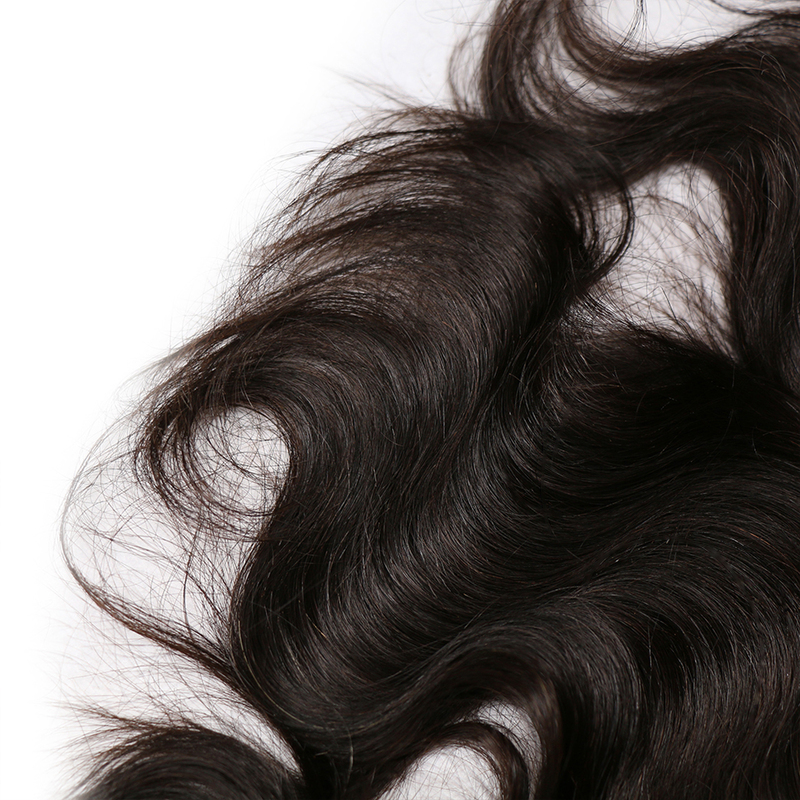 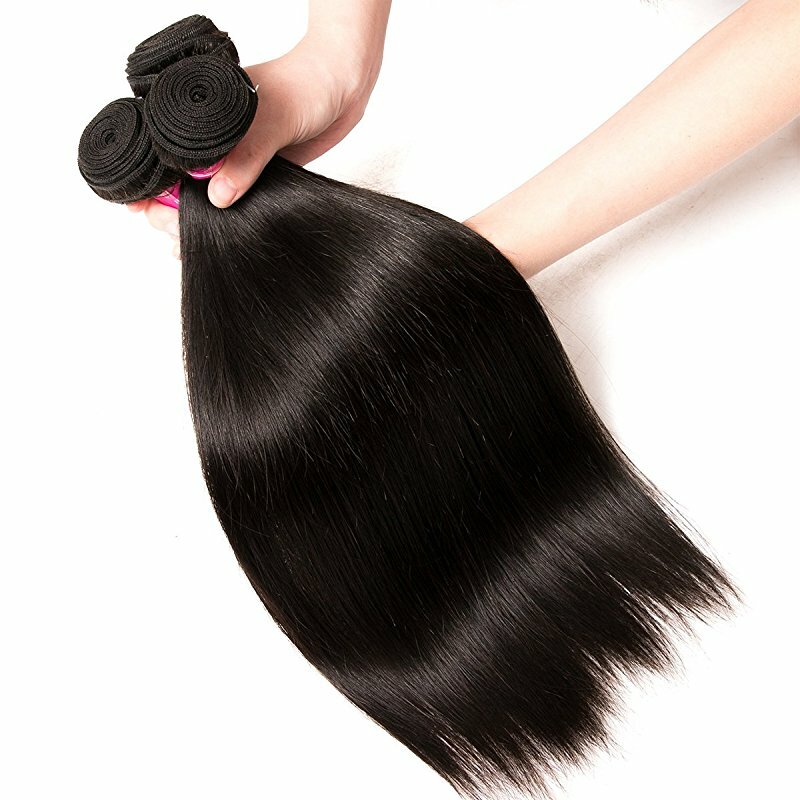 Item Type: Lace Closure With Bundles. 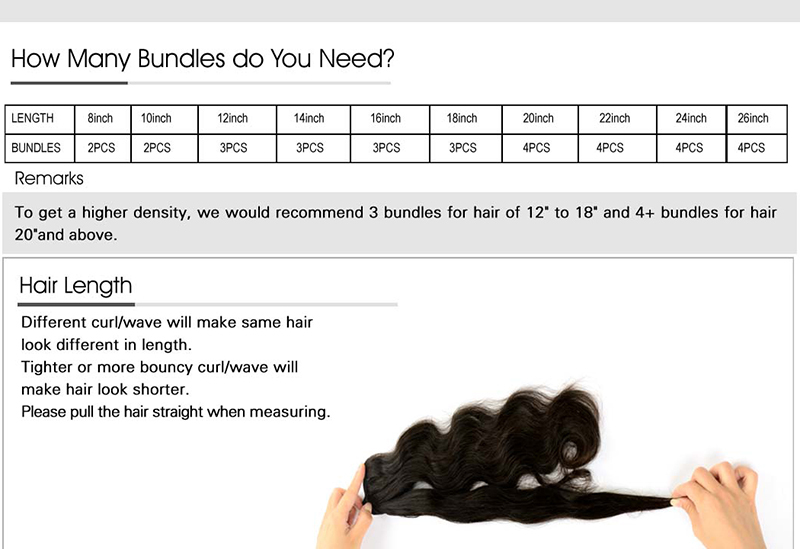 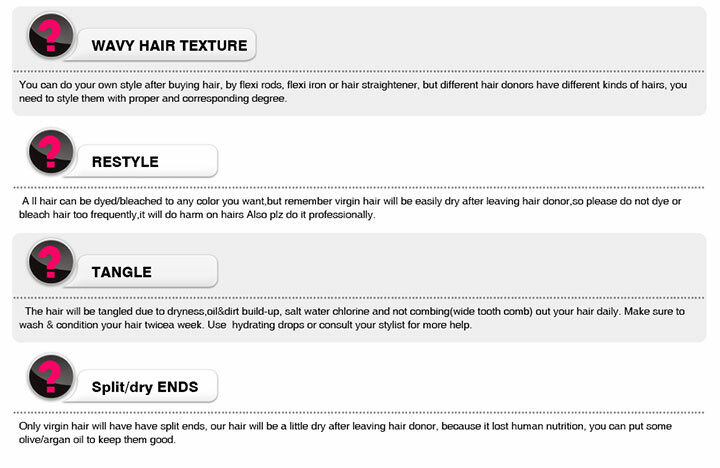 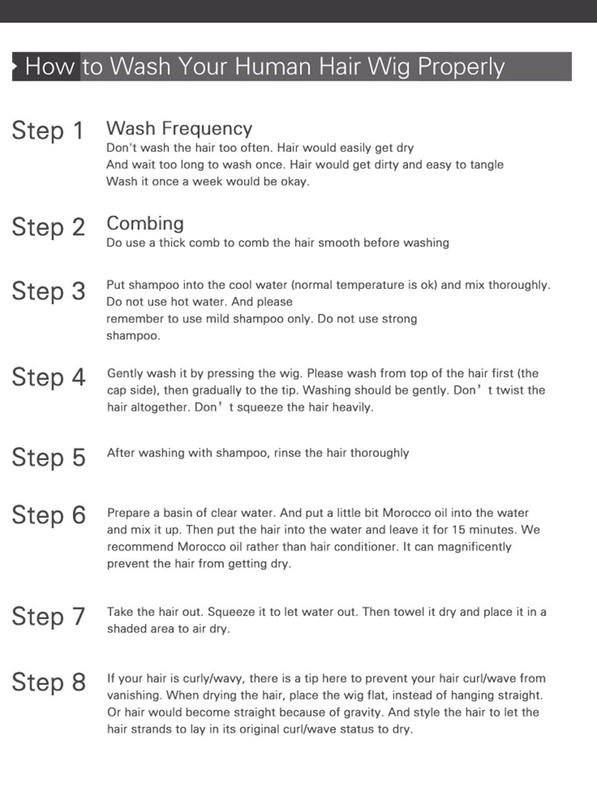 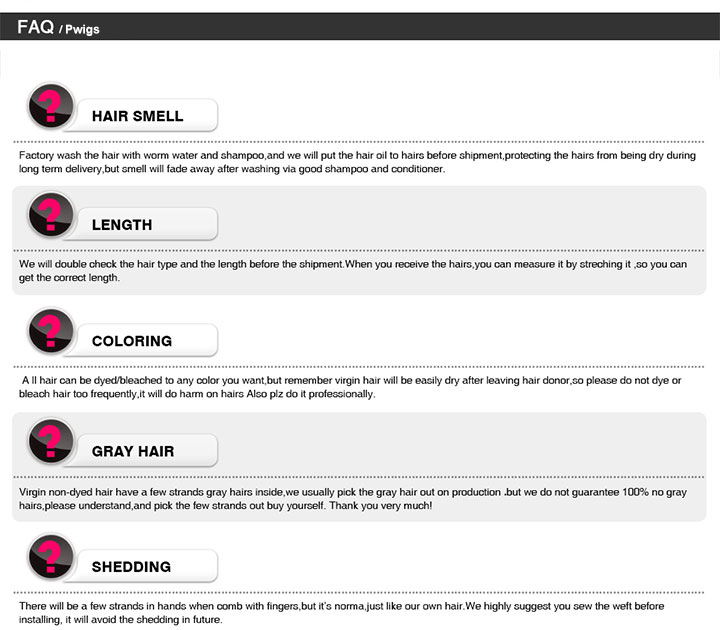 Usage:Usually applied to match hair weave.